Black-trimmed retractable plastic ball pens with 1800 meters of German manufactured DOKUMENTAL ink and a tungsten carbide ball. 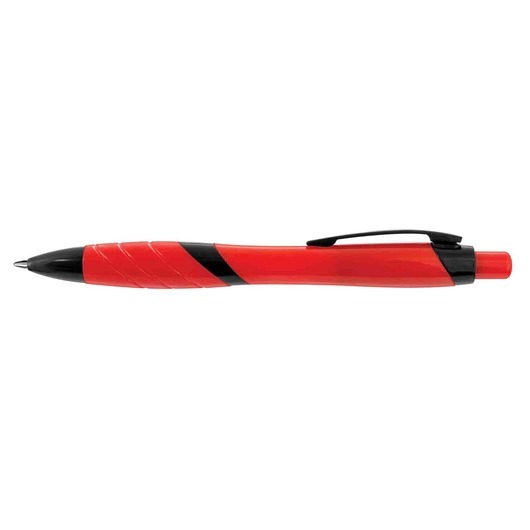 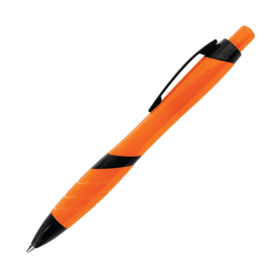 Retractable pens with black trims that provides a comfortable, effortless writing experience. It has a large volume black refill with 1800 meters of German manufactured DOKUMENTAL ink and a tungsten carbide ball for improved writing quality. 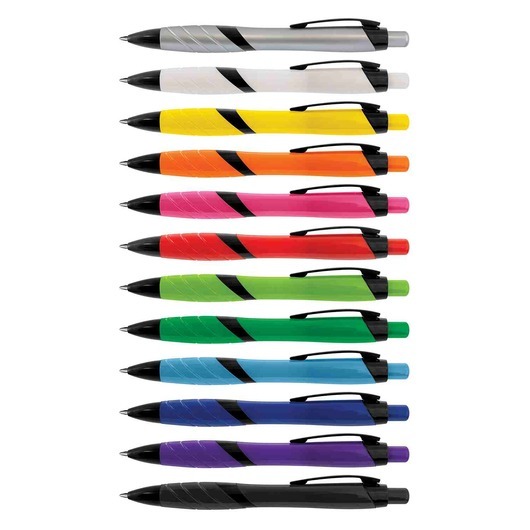 Pens are refillable, and blue ink is available.